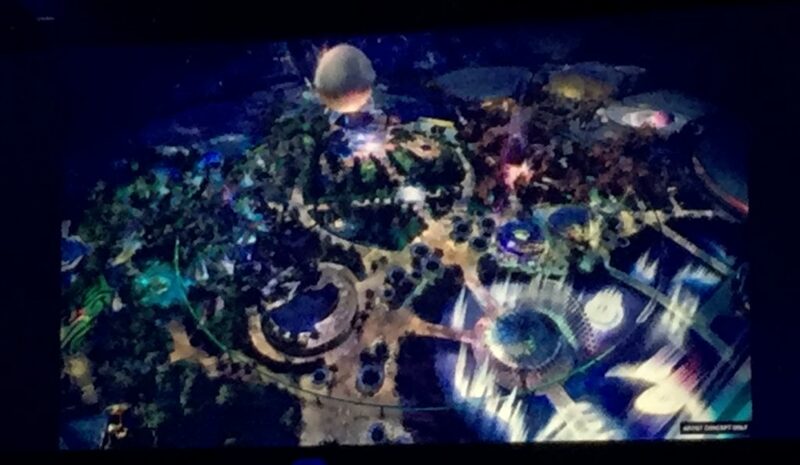 It was a flurry of announcements through the 1 hour and 30 minute presentation given by Disney Parks chairman Bob Chapek at the D23 Expo. Nearly every second he spoke there was an announcement that was either an update to already announced projects or new projects that were first to go public. The official name of the Star Wars lands will be “Star Wars: Galaxy’s Edge.” Apart from the title, little was revealed regarding the land, but more detail was given on the guest experience, hinting that everything you do within the land will be tied to the choices you make. A new attraction based off Pixar’s “Ratatouille” in an expansion of the Paris pavilion in World Showcase at EPCOT. A new “Guardians of the Galaxy” attraction at EPCOT, taking up the space where Ellen’s Energy Adventure was. A new mission at “Mission: Space” that will give riders a tour of Earth. A new space-themed restaurant that will make diners feel like they’re dining miles above Earth in space. The first-ever Mickey Mouse dark ride at Disney’s Hollywood Studios called “Mickey and Minnie’s Runaway Railway.” The new attraction will replace The Great Movie Ride. The Tron-themed coaster that first debuted at Shanghai Disneyland is coming to Magic Kingdom Park. A live entertainment theater coming to Main Street at Magic Kingdom Park (no show announced). Pixar is getting a heightened visibility at Disneyland Resort in California. 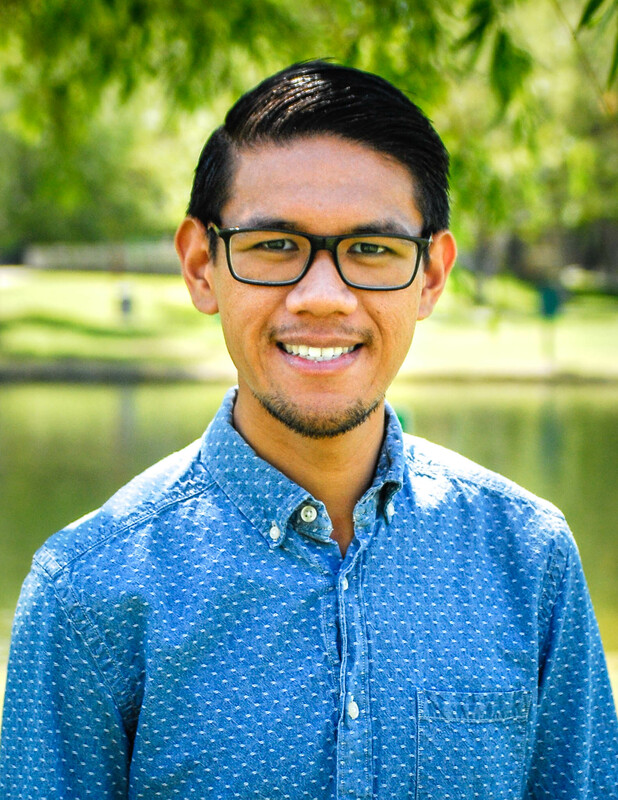 That includes Pixar Pier at Disney California Adventure Park, a total re-theming of Paradise Pier that will feature characters and experiences from “Toy Story,” “The Incredibles,” and more. Additionally, Pixar Fest is coming to the Anaheim with a new Pixar-themed fireworks show and entertainment. A Halloween overlay is coming to Cars Land and the rest of Disney California Adventure park. The residents of Radiator Springs will be getting into the spirit of Halloween, treating guests to a “Haul-o-ween” celebration with decorations, food offerings, and more this October. Buena Vista Street will be getting a spooky makeover that will be shadowed by bats. New types of themed hotels are coming, including a Star Wars one. 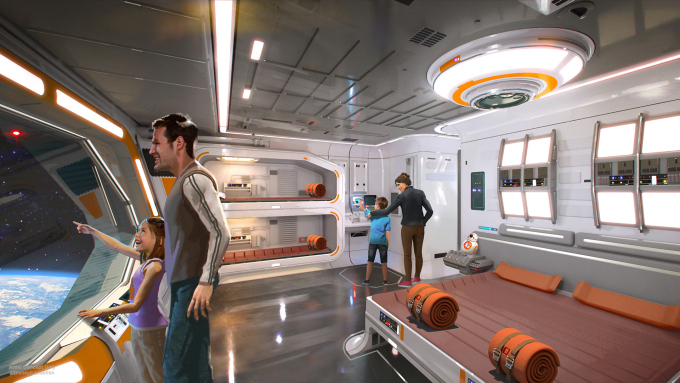 In what was described as an “immersive hotel concept,” the new Star Wars hotel will make guests feel like they are literally in their own Star Wars adventure from the moment they check-in. It’ll be a multi-day experience coming to Walt Disney World. A similar one is being built using the Marvel franchise at Disneyland Paris. There’s two more cruise ships coming to Disney Cruise Line. The fleet will be 7 ships strong with two more ships set to debut by the end of 2023. New transportation options are coming to Walt Disney World. That includes a “Minnie Van service” that will bring guests from one point to another “at their discretion,” similar to Uber and Lyft. And, a new aerial gondola service called Disney Skyliner will connect a few resort hotels and EPCOT.